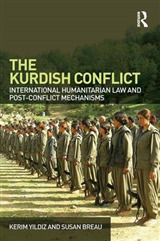 Events: The Force of International Law presents an analysis of international law, centred upon those historical and recent events in which international law has exerted, or acquired, its force. 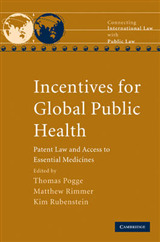 From Spanish colonization and the Peace of Westphalia, through the release of Nelson Mandela and the Rwandan genocide, and to recent international trade negotiations and the 'torture memos', each chapter in this book focuses on a specific international legal event. 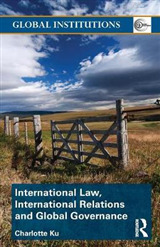 Short and accessible to the non-specialist reader, these chapters consider what forces are put into play when international law is invoked, as it is so frequently today, by lawyers, laypeople, or leaders. 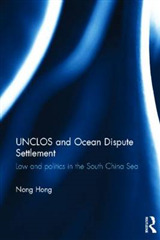 At the same time, they also reflect on what is entailed in naming these 'events' of international law and how international law grapples with their disruptive potential. 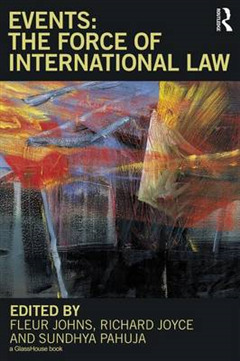 Engaging economic, military, cultural, political, philosophical and technical fields, Events: The Force of International Law will be of interest to international lawyers and scholars of international relations, legal history, diplomatic history, war and/or peace studies, and legal theory. 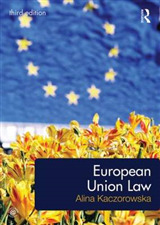 It is also intended to be read and appreciated by anyone familiar with appeals to international law from the general media, and curious about the limits and possibilities occasioned, or the forces mobilised, by that appeal.